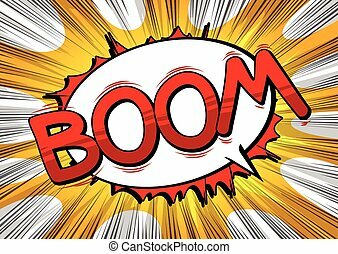 Comic book, cartoon explosion with falling bombs. 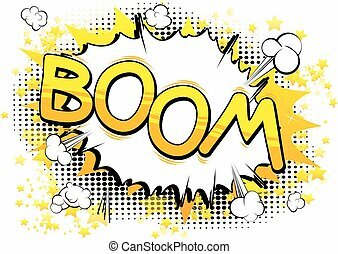 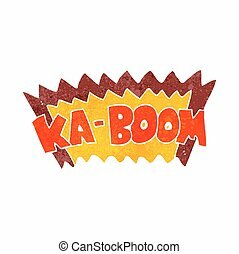 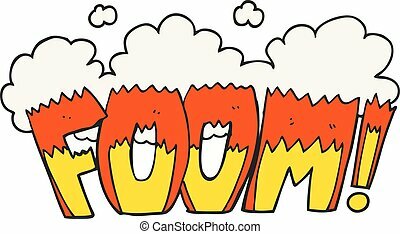 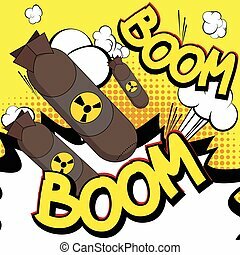 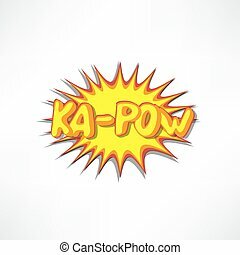 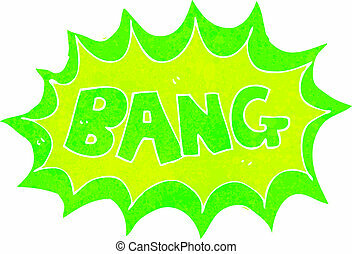 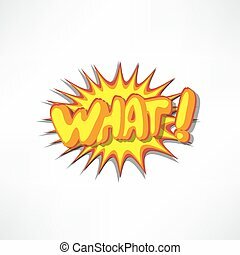 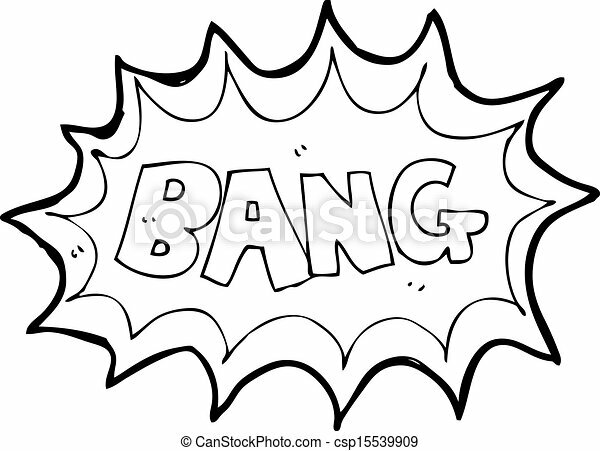 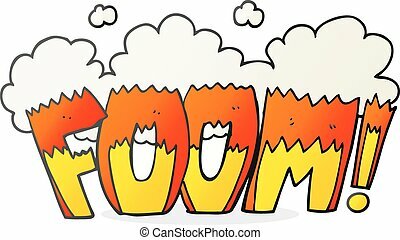 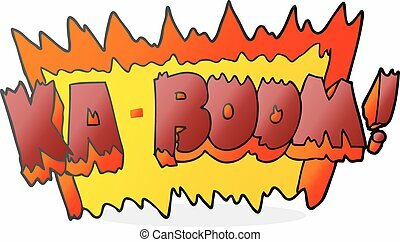 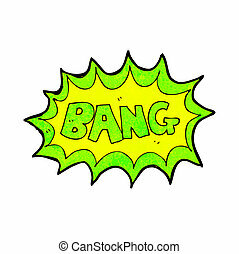 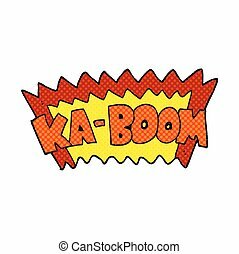 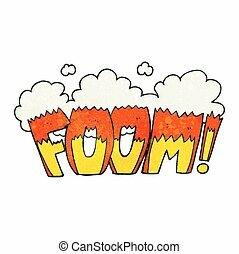 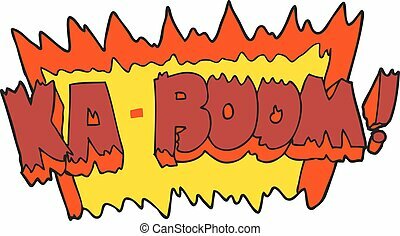 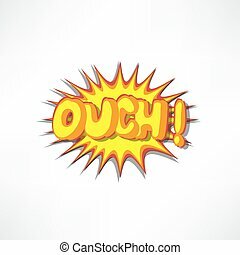 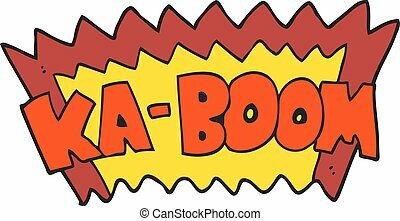 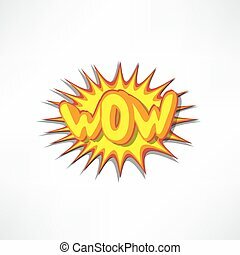 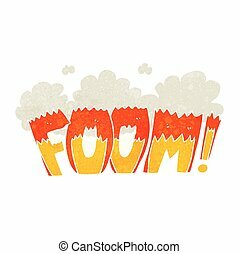 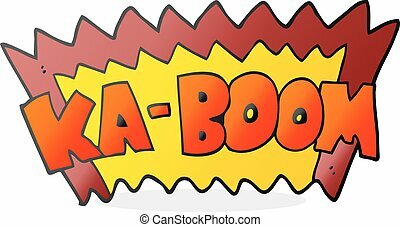 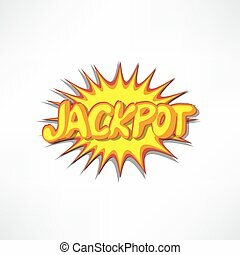 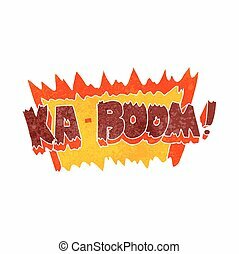 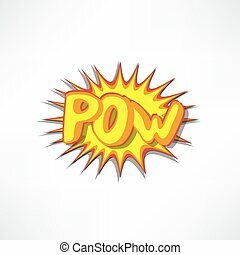 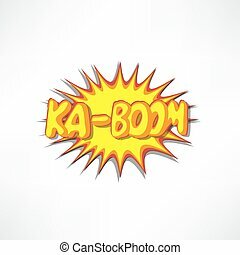 Comic book, cartoon explosion with boom word. 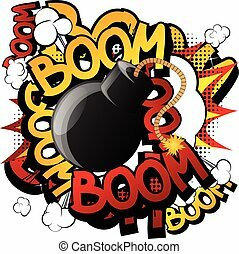 Comic book, cartoon explosion with a black bomb. 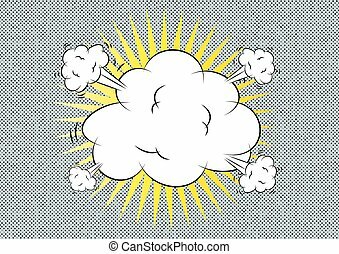 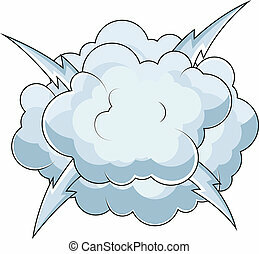 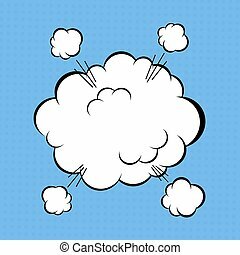 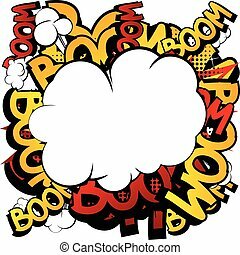 Comic book, cartoon explosion with a blank cloud.